Are you a person who finds running or walking a chore, going to the gym a bore, or lifting weights tiresome? Then you should consider giving dance a try to reap more health benefits. No matter what style you choose, as long as you are moving to the beat, your body benefits. Dance classes in Renton are available for different styles including salsa, swing, ballroom, and more. These dance styles make exercising fun, require no special equipment, and are suitable for all ages. Here are a few health benefits of dancing. Dancing provides an overall low-impact aerobic workout to strengthen your heart, lungs and circulatory system. The various movements in different dance styles improve muscle tone, core strength, balance, flexibility, spatial awareness, and more. Moreover, different dance styles can be easily modified to meet your physical limitations. 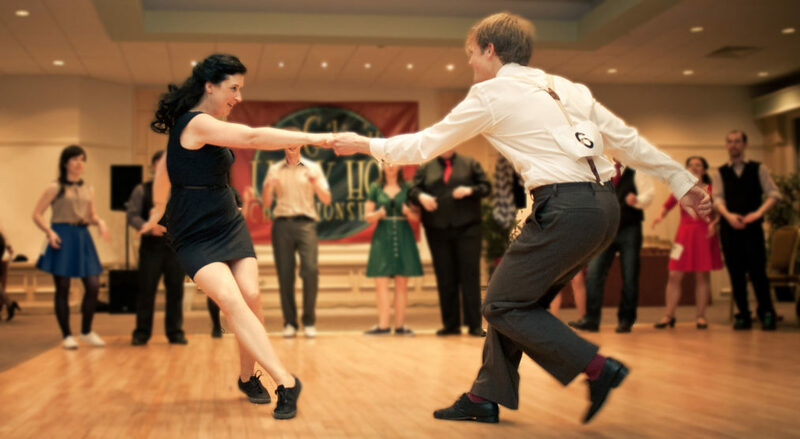 Salsa or swing dance classes in Renton are available for beginners, intermediates, and advanced dancers. These dance styles require fast movement and leave you breathless helping in achieving your weight loss goals. So, choose a dance style that involves intense movement, if you are trying dance to lose weight. According to the recent research reports, dancing helps you reach the recommended goal of at least 10,000 steps a day, which can help keep weight in check. Dancing can be helpful for people with a risk for low bone density and is a great way to increase bone mass and improve muscle strength. Dance steps that get you moving from side to side strengthen your leg bones and slow down the progression of osteoporosis. According to the New England Journal of Medicine, “Dancing is linked to a lower rate of dementia.” The report also says memorizing dance steps and staying in sync with the rhythm of the music promotes the growth of the new and activates connections with the existing ones. When dancing with your friend or a partner, there is an increase in the release of the feel-good hormones oxytocin and serotonin. It helps in lowering blood pressure and reducing the risk of heart attack.